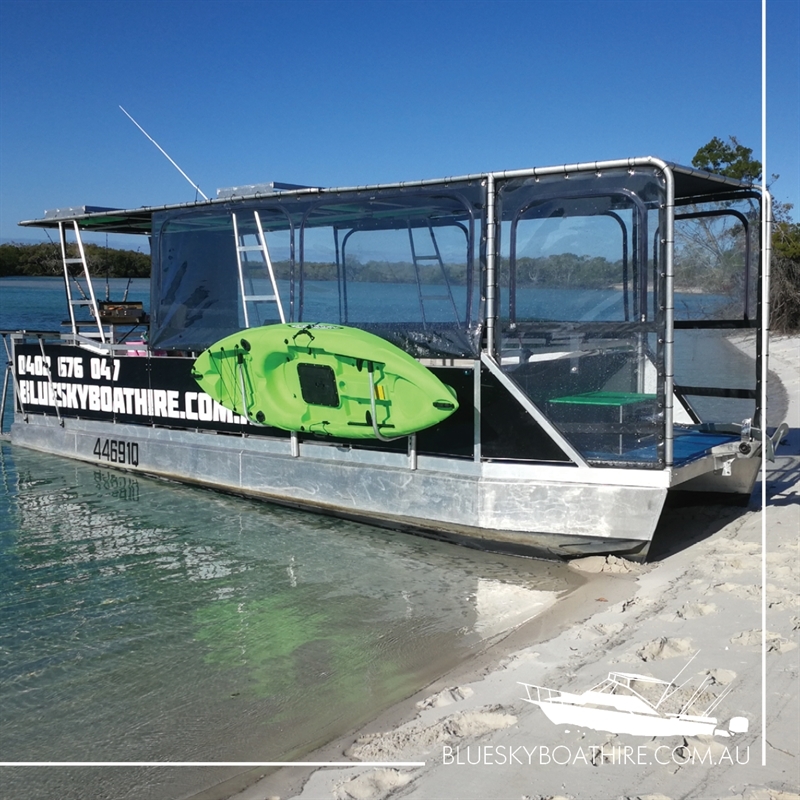 Exploring the beauty of Hervey Bay at an affordable price is easy with Blue Sky Boat Hire. 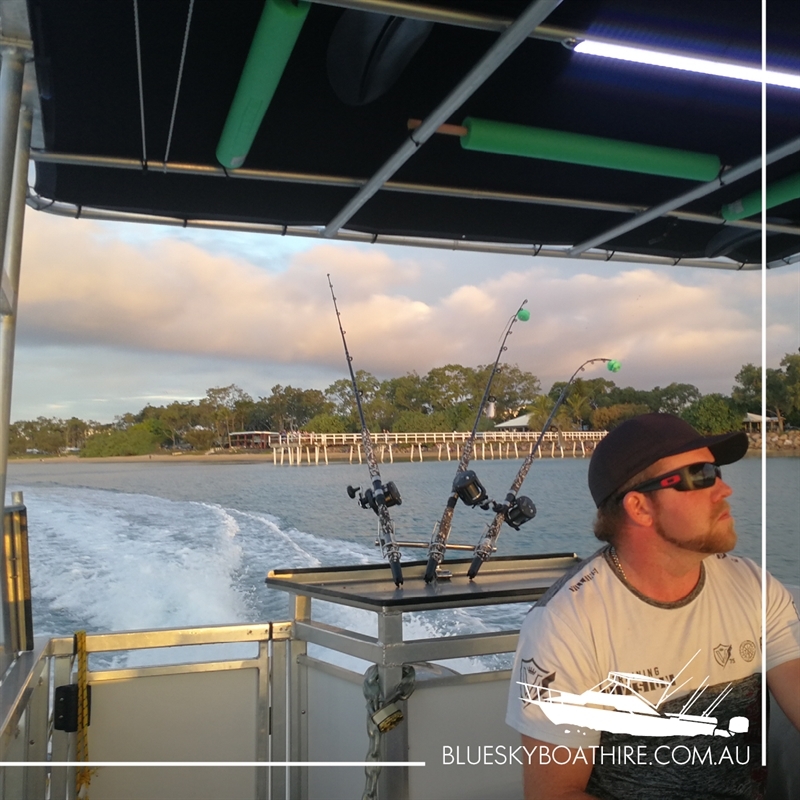 A family owned business, Blue Sky has three vessels available for daily hire for sightseeing or fishing adventures, without the hassle of trailer reversing, cleaning and refuelling. This ‘walk on, walk off’ approach leaves plenty of time to enjoy gorgeous coastal scenery, or take in the unique reef and marine life that abounds in this part of Queensland. Keen fisherman are catered for with rods, hand reels, tackle and an esky included, leaving only the bait and ice up to the guest, and hopefully a big catch will be the result. Blue Sky’s boats are modern, spacious and feature the highest level of safety, comfort and performance, leading to an amazing day of fun on the water for the whole family.